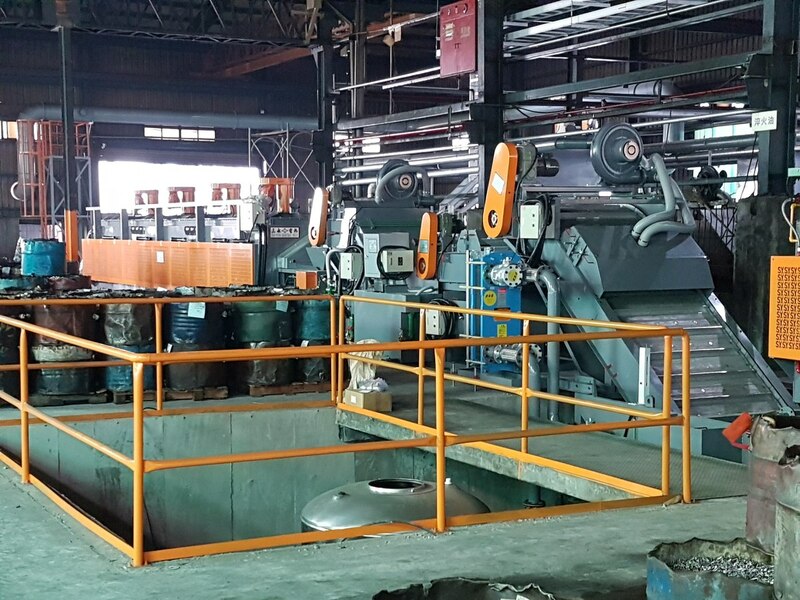 In January 2018, JC Grand's Kaohsiung heat treatment facility finished part one of a two-part expansion from 2 to 4 fully-automated carburizing and carbo-nitriding heat treatment lines. Monthly capacity is expected to increase from 1200 metric tons per month to over 2000 metric tons. 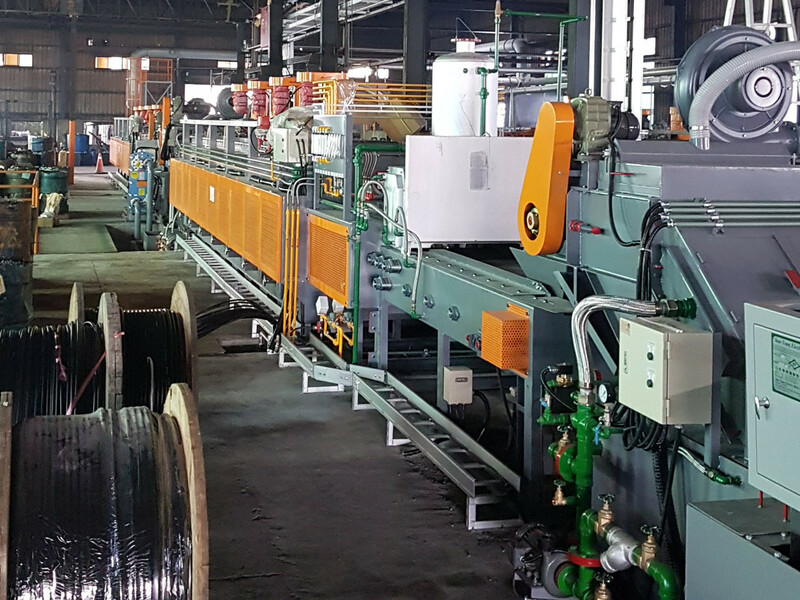 JC Grand production lines are capable of heat treating carbon and alloy steel fasteners to a wide range of international mechanical property standards. All inquiries welcome.